North American Friends of IOLR (NAF-IOLR) provides support for innovative research in aquatic science at Israel Oceanographic and Limnological Research Institute. 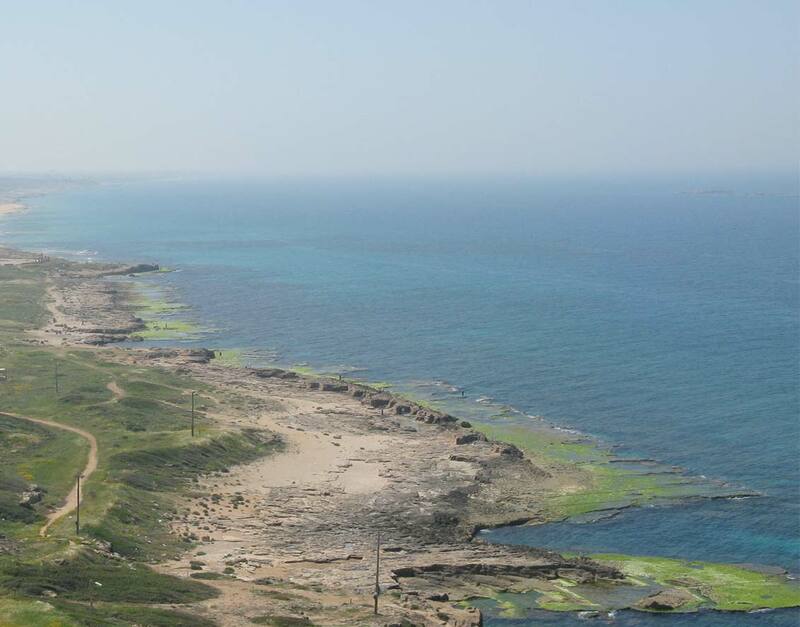 One of the world's outstanding oceanographic institutes, IOLR advances oceanography, marine biology, limnology (lake science), and mariculture in ways that benefit Israel and the world. Under the direction of Dr. Gideon Tibor, Marine Geophysicist at IOLR-NIO Haifa, the Bat Galim underwent extensive upgrading to make it a cutting-edge oceanographic research vessel with advanced instrumentation and capabilities to do geophysical surveys and high resolution bathymetry, among other things. Nov. 29, 2016 is GIVING TUESDAY 2016, the kickoff for the end-of-year charitable giving season. Supporting NAF-IOLR, you are part of a discerning group that makes a big difference, for Israel and the world. When you support IOLR, your donation has a visible effect. To donate, please see the DONATE page (click DONATE above).